Sri Lanka Unbound is delighted to introduce you to the incredible destination of Sri Lanka. For more than two decades, founder, Lincoln Harris, has been planning and arranging holidays for travellers to south Asia, with a particular focus on Sri Lanka (Sri Lanka Unbound) and India (India Unbound), as well as personally leading small group tours. Sri Lanka Unbound has created custom made journeys that cover the length and breadth of Sri Lanka and India - journeys that range from cultural sightseeing, wildlife tours, wellness retreats to tracing family histories and everything in between. Sri Lanka Unbound has planned trips for groups of friends, for families of multiple generations holidaying together, for special events and celebrations in remarkable locations, for solo travellers and couples. 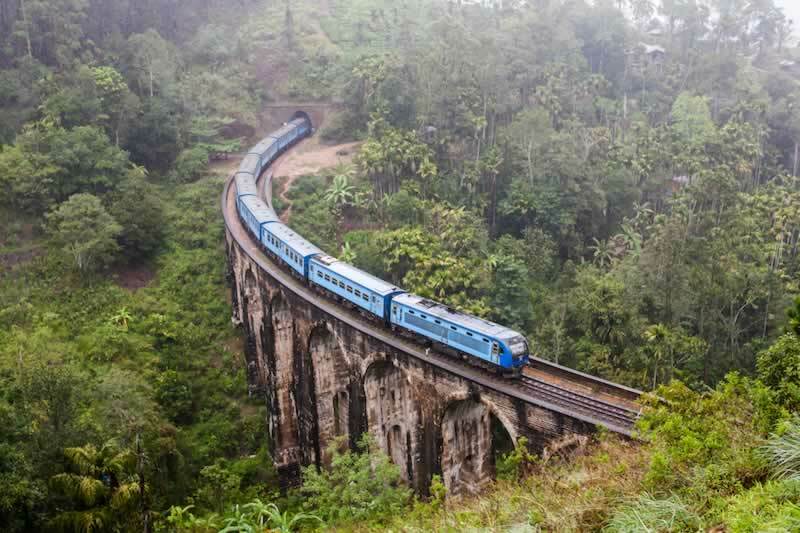 Sri Lanka Unbound plans trips for all budgets and all lengths. Sri Lanka Unbound's expertise in these destinations is backed by its own frequent travel. Sri Lanka Unbound's staff spend many months each year visiting each destination, appraising hotels and activities, making sure it has the best local guides, and staying up-to-date with locations from knowing about new restaurants and boutiques, to changes at hotels and sights. Sri Lanka Unbound guarantees you a personalised experience from the moment you contact it. Led by founder Lincoln Harris and a small team of experienced travel professionals in Australia, plus colleagues on the ground in Sri Lanka and India, Sri Lanka Unbound will work with you to personally create a custom made journey one that not only reflects your interests, but is well planned, innovative and one of a kind. Sri Lanka Unbound's expertise is not limited to knowledge. Sri Lanka Unbound has a genuine love for India and Sri Lanka, which it wants to share with you. This is Sri Lanka Unbound. People who ordered Custom-Made Journeys of Sri Lanka also ordered the free travel brochures below. Click on the images to find out more about these brochures.